Buying colored gemstones can be quite a daunting task, especially with so many natural as well as synthetic substitutes available to each gemstone. 1. Is it natural or synthetic? Even though synthetic gemstones are genuine and can even look great, they cost much less than natural gemstones. So, if you are buying a synthetic gemstone you should not be paying the price of a natural gemstone. 2. Do you like the color? 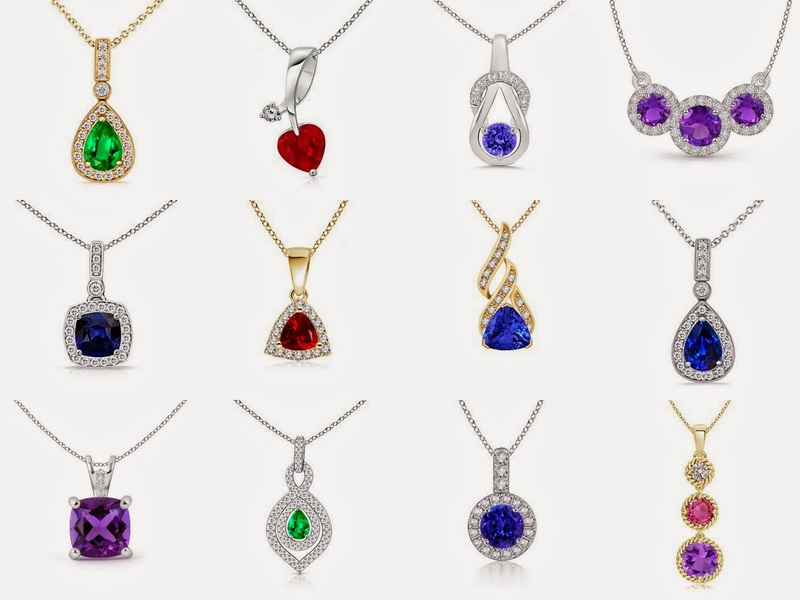 When we are buying colored gemstones, the color obviously is the reason why we prefer one gemstone over other. Once you decide the gemstone that you want to buy it is also important you learn to critically evaluate color of the gemstone. Know the finest and the rarest of the colors. 3. Is the color enhanced or natural? Most of the gemstones in the market these days are given various kinds of treatments to enhance the color of the gem. While most of the treatments are permanent and some are only temporary. So, one needs to ask before buying the gem about what kind of treatment has been given to the gem and if it would fade with time. And, it goes without saying that natural colored gemstones are rarer and more expensive than the ones that are treated. 4. How good is the clarity of the gem? Inclusions are more easily found in colored gemstone than in diamonds and here they do not affect the value as much as they would in a diamond. However, presence of too many inclusions affect the clarity and hence the beauty of the gem. Also, some inclusions can even affect the durability of the stone.